Thank you very much for making our Creation Station Blog Tour a success; by the number of viewers, I’d say that you’re all looking forward to getting your own copy of the Holiday catalogue! Aren’t the new products fun?! Don’t worry – I’ll be sharing more soon, but in the meantime, I’m getting ready for an upcoming Wacky Watercooler Blog Hop this Thursday, and I’m heading out of town for the weekend, too. So, I’ve lots to prepare for – not to mention the fun we’ll be having at Colleen’s Stampin’ Up! party this Thursday! 🙂 I’m really looking forward to having fun with the ladies, meeting new ones, and sharing some of our great products. 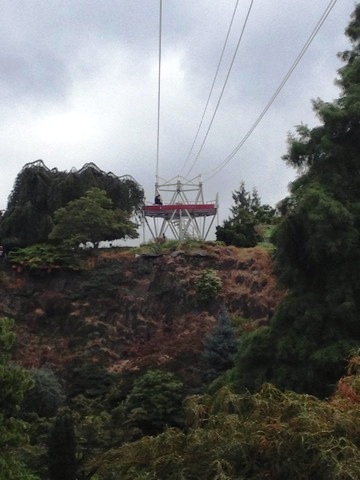 A week or so ago, I shared with you that my sister and brother-in-law had been in town to visit, and that we went to our beautiful Queen Elizabeth Park for a nice walk, and to go on the zip line! Well, I’ve finally been able to conquer the computer demons, and have some pictures to share with you, as well as the quick (as in 19 seconds!) 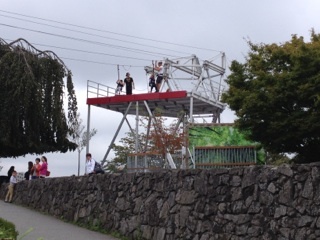 zip line video! 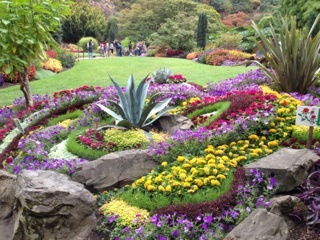 I think the park curators have done a fabulous job maintaining the plantings, considering the drought we’ve had, and that they have to water everything by hand! 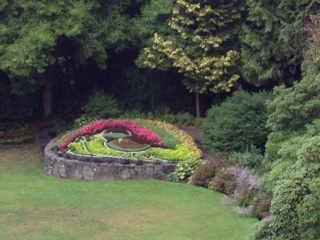 Can you see the bird, made from plants? They’re so clever! 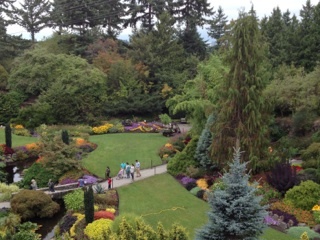 This is part of the park that you ‘fly over’ when on the zip line! Great view – unless you’re like me – have long hair that covers your face as you spin around on the zip line! Here’s a view of where you land; it’s about 600 ft or 190 metres long, and the whole trip takes about 30 seconds from launch to landing. 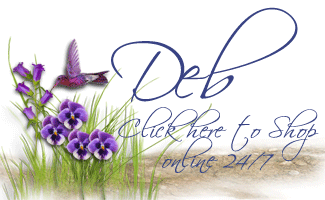 Previous Previous post: Creation Station Blog Tour – New Holiday Sneak Peek! I’m glad you had such a good time! It is sooooo BEAUTIFUL there!!! My family and I were just in Vancouver for the first time the last week of July. 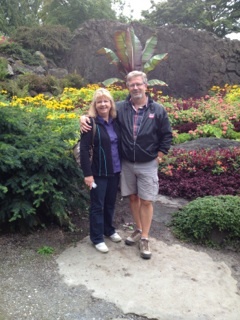 We REALLY enjoyed the gardens and the birds at Queen Elizabeth Gardens. We also were lucky enough to catch the Honda sponsored Celebration of Light (the fireworks show). Did you go? You live in a great place! What good restaurants, too! We’d like to come back for a longer visit next time (this last trip was a whirlwind, because we also visited Portland, Seattle, and Victoria).